Facebook Live has become a buzzword among social media users. You can use it to find everything from real-time gaming streams to on-the-fly vlogs from events and concerts. If you’d like to know how to use Facebook Live, but don’t know where to begin, read on! Facebook Live is a popular way to watch real-time, user-generated video streams from around the world. The stats behind the service are remarkable. 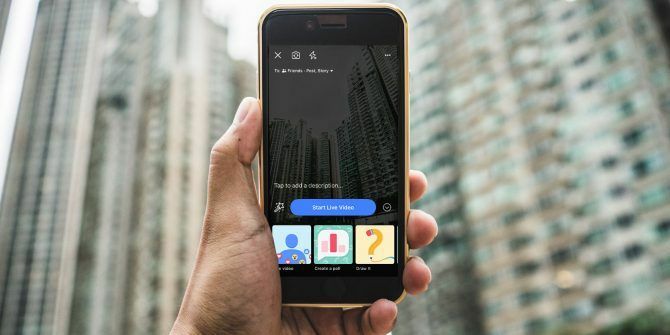 Facebook made some information available in mid-2018 which claimed users had streamed more than 3.5 billion broadcasts, and streams had been watched by more than two billion people in total. Anyone can broadcast on Facebook Live; the single prerequisite is that you need to have a Facebook account. You can use Facebook Live to broadcast anything. The only restrictions revolve around the usual topics of adult entertainment and criminal behavior. All Facebook Live broadcasts share some standard features. Let’s take a closer look. You can talk and interact with the people watching your video using the chat window. On desktop, you will find the chat window on the right-hand side of the video. If you’re using Android or iOS, the chat window appears at the bottom of your device’s screen. 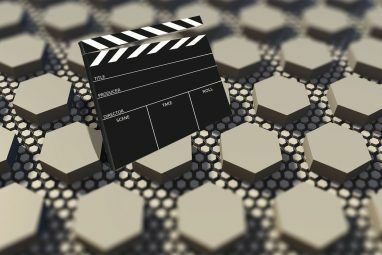 The nature of a remote video broadcast means that the host cannot gauge their audience’s reactions in the same way that they would be able to at a physical event. To get around the problem, viewers can leave live reactions on your videos using emojis. You will see the responses pop up in a feed over the chat window. If you’re a viewer and want to leave a reaction, just click on one of the large emojis at the bottom of the window. You can learn more by reading our article about how to watch Facebook Live How to Watch Facebook Live on Desktop and Mobile How to Watch Facebook Live on Desktop and Mobile In this article we explain how to watch Facebook Live videos on both desktop and mobile. Read More . You can choose who can watch your stream; you don’t have to broadcast to the whole world! If you would like to limit who can watch your live stream, you need to make the choice at the time you go live. 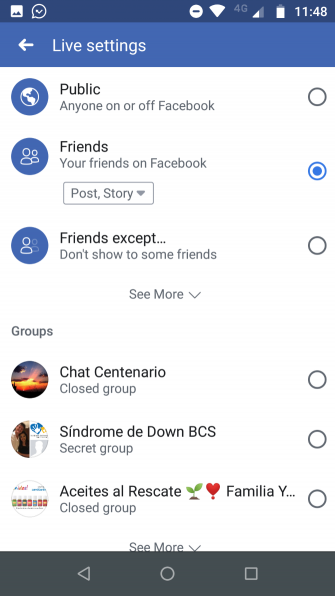 Options include Public, Friends, Friends Except, and a customized list. It’s not easy to attract viewers. Given the figures we discussed earlier, it’s clear that the Facebook Live space is a crowded one. 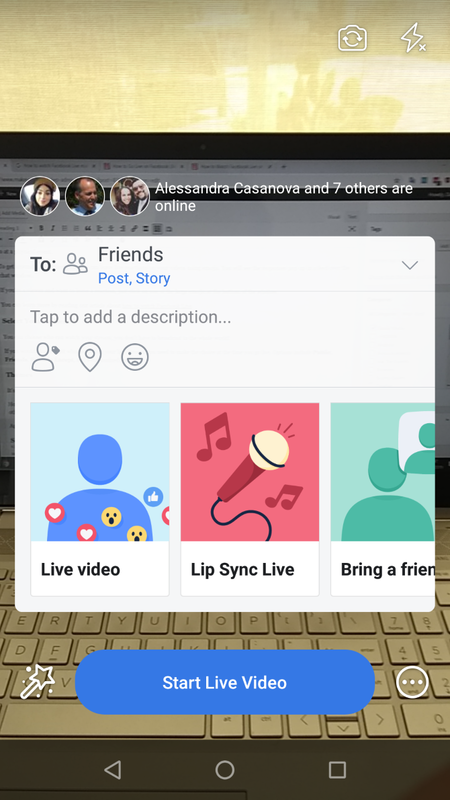 However, you can inject some personality into your Facebook Live broadcast by giving the video a theme. It might help you to stand out from other users. Again, you need to decide on your theme while you’re setting up your broadcast and before you go live. Your live streams are not lost when the recording ends; Facebook saves them in your profile’s video library for posterity. Remember, whichever audience you granted access to at the time of recording will also be able to watch the video from your library. You can adjust the privacy settings after your video has ended by using the Audience Selector tool. All Facebook Live videos are limited to four hours in length. If you think you might overrun the limit, make sure you make contingency plans. 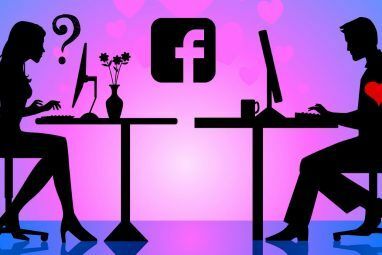 We covered some of the features in more detail when we explained how to go live on Facebook How to Go Live on Facebook (And the Hidden Risks) How to Go Live on Facebook (And the Hidden Risks) In this article we'll explain how to go live on Facebook, along with the hidden risks you need to watch out for. Read More . Check out that article if you would like to know more. Yes, Facebook Live videos are automatically added to your Facebook video library. But what happens if you want to save your video so you can use it offline? Or if you want to download someone else’s Facebook Live stream? If you own the video, downloading it onto your hard drive is easy. Just navigate to the video in question, click on the three vertical dots in the upper right-hand corner, and click on Download. If a page published the video, there is a chance that the page owners have enabled downloading. You can check by using the same steps and described above. However, if you do not see the download option, you will need to use a third-party app to save the Facebook Live video. 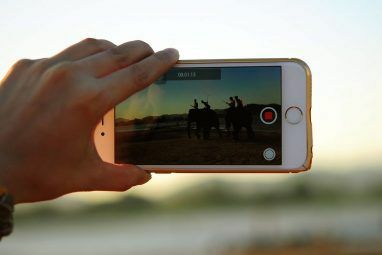 We have covered some of the best tools to download a video from Facebook How to Save Videos From Facebook: 7 Methods That Work How to Save Videos From Facebook: 7 Methods That Work Is your internet connection unstable? Here's how to save videos from Facebook so you can watch them offline and on demand. Read More if you would like to learn more. Remember, if you do not own the rights to a video, you cannot profit from it. If you republish it on your own social media profiles, you should give credit to the original creator. If you streamed a Facebook Live video from a page rather than your personal profile, you can dig into the analytics to see how it performed. Studying the information over a long period lets you see which video formats are working for you and helps to provide insight into what you should change. At the top of the page’s window, click on Insights. Scroll down and select Videos in the left-hand panel. The analytics for Facebook Live videos are very similar to those which you have access to for regular videos, though there are a few more features that you should be aware of. For each metric, you can investigate further and see how the data changed as your video progressed. Are There Any Problems With Facebook Live? Yes. There’s one issue that’s bugged Facebook Live since its inception: violence. At various times, criminals have used the service to broadcast some horrific footage, including live murders and rapes. In some cases, the videos have remained available for weeks after the event. Facebook has taken steps to remedy the problem. The company has hired more human moderators and has developed new AI-based tools—but the battle is not won. Which means you need to stay vigilant. Facebook Live is a massive service, but it’s still only one tiny part of the overall Facebook experience. If you would like to learn more about using the social media giant, check out our guide to Facebook symbols and what they all mean A Guide to Facebook Symbols and What They All Mean A Guide to Facebook Symbols and What They All Mean Here's a quick guide to Facebook symbols and what they all mean, from the all-too-obvious to the odd-and-obscure ones. Read More . Explore more about: Facebook, Facebook Live, Online Video.